Spend less time processing data and more time perfecting your end product. 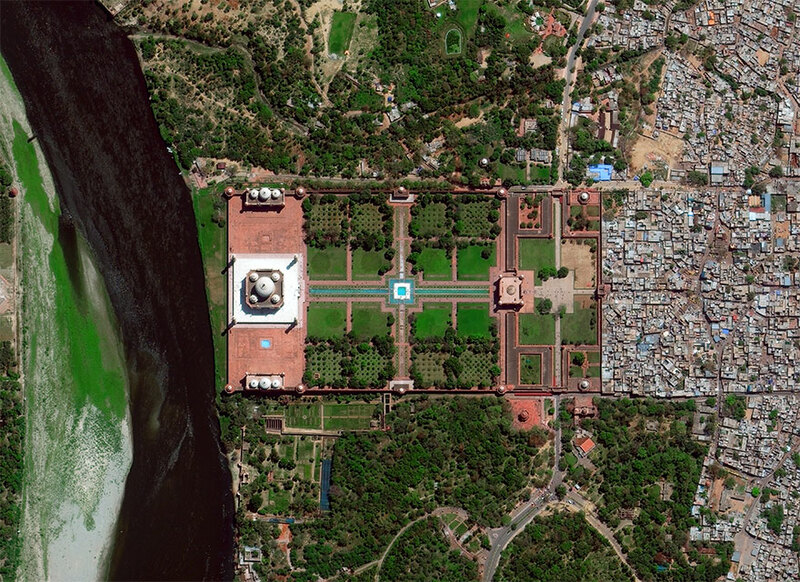 DigitalGlobe imagery mosaics provide a stunning, virtually seamless, high-resolution image layer to support mapping, visualization, and analytics. When you rely on geospatial data to inform decisions about your community and your customer base, your output is only as good as the input. 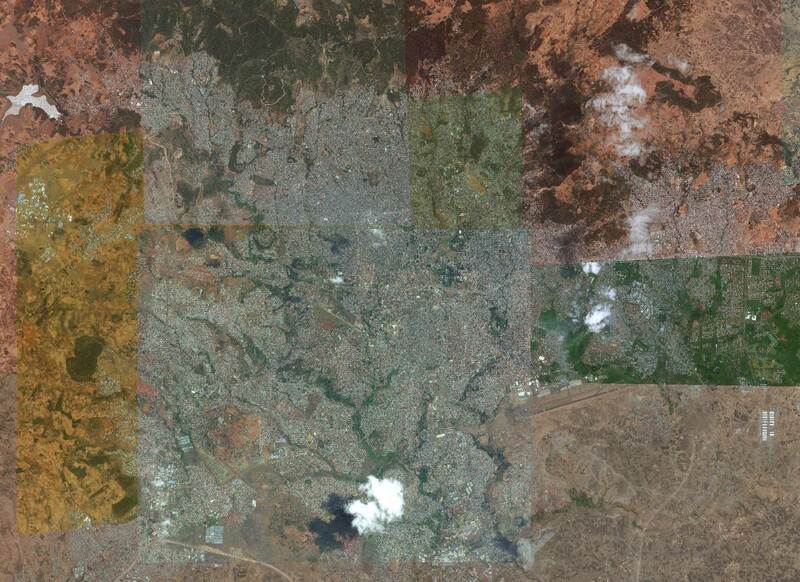 Mosaics provide the best foundation for building accurate, aesthetically pleasing, actionable satellite imagery maps. Monitor assets, utilities, pipelines. Plan urban development. Extract roads, parcels, buildings. Identify land use and vegetation. Label roads and points of interest. Work globally, at scale. Add visual context to maps. 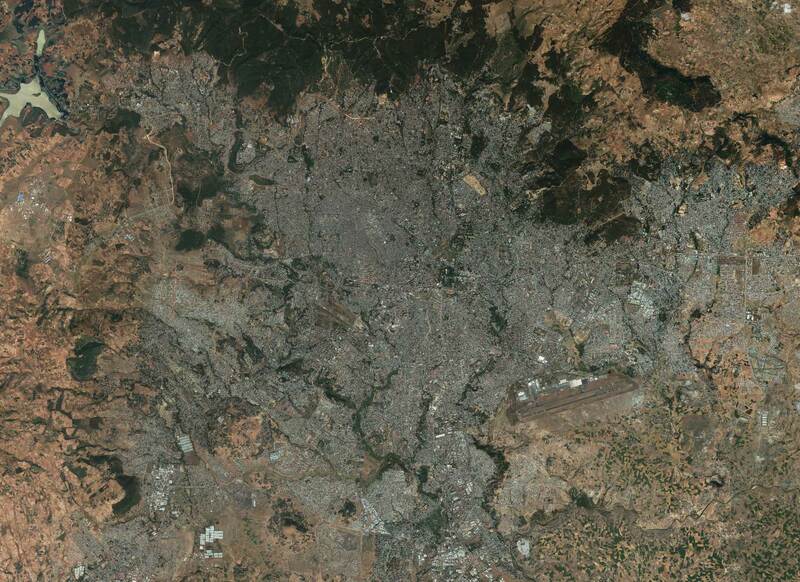 Add a high-resolution imagery layer in applications. DigitalGlobe Mosaics are sourced from the world's largest, high-resolution imagery archive then curated and color-balanced for optimal aesthetics. Annual updates ensure you have the most current, premium image layer available for a workflow-ready foundation that fits your organization's needs. For a nearly seamless view over large areas, Vivid features high-resolution, country-wide mosaics available off the shelf. Vivid is our foundational mosaic product offering high-quality global coverage at a competitive price point. Vivid is ideal for creating or displaying maps at the local, regional, or global level. Metro provides coverage of 6,000 metro areas, with more than 3,000 in 30cm high resolution—capturing each city at the optimal time to achieve image clarity and vibrancy, thus reducing the need for additional processing or field validation. Available off the shelf, Metro is ideal for GIS professionals at the city, state, or country level working with multiple project requirements on a tight budget. Dynamic™ mosaics are produced at the time of order for any area of interest. If monitoring remote assets, compliance conformance, or understanding change over time are critical to your organization, Dynamic offers the best option for high-cadence updates according to your business needs quarterly, monthly) at your preferred resolution. Should your project require an image layer built to a unique set of specifications, we offer a range of customization options and rapid production for delivery within weeks.